Design Concepts and the City of Lafayette worked closely together to land a generous GOCO grant. 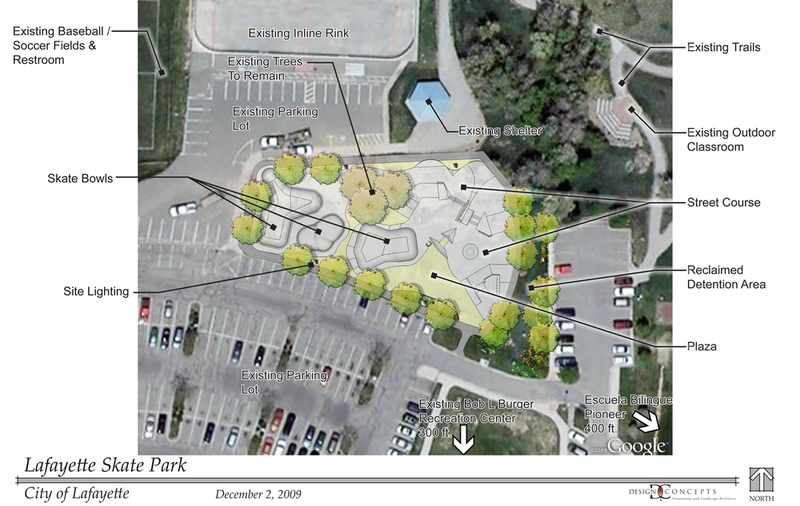 The grant allowed for Team Pain Skateparks to build a one of a kind skate park for the City. 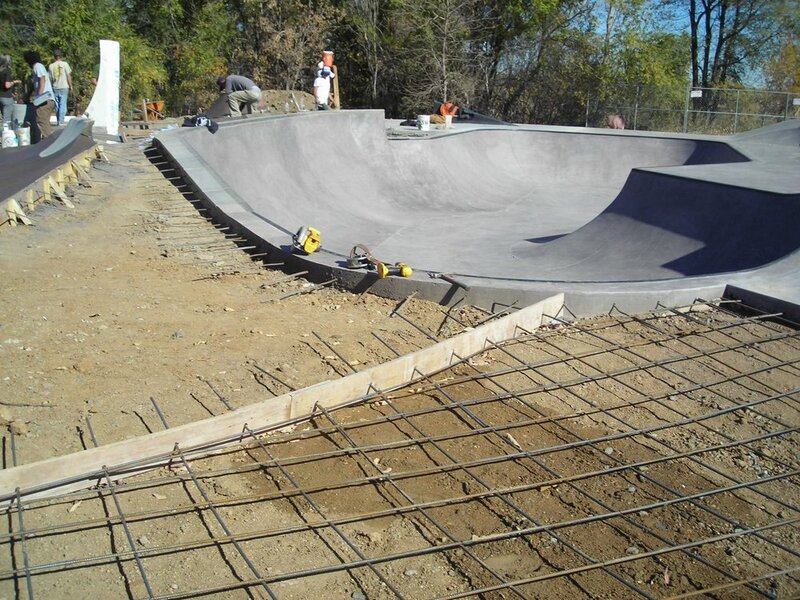 The skate park consists of a complex street course as well two bowls. Boulders of various shapes, sizes and materials were incorporated into the skate park to offer unique challenges. The park is fully lit and is adjacent to the City's rec center.